As a beautiful form of art, painting has long been a way for people to get away from the sad reality and immerse in a world full of soothing colors and imagination. 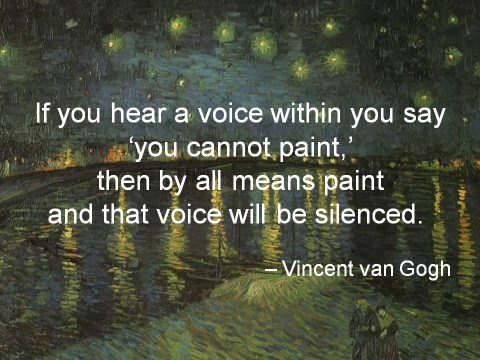 These quotes about painting from famous people (mostly painters) will help you to understand it more deeply and love it even more! Enjoy. By all means, just paint. It'll be an important source of happiness. You love it with all your heart. The more you paint, the higher standards you have for your works, but the joy you get along the way is incomparable. For him, painting is life. It can take you away from the harsh reality. Keep painting daily as a habit and you'll see the great changes it can have on you. 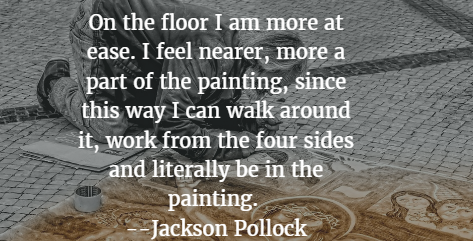 Some find painting on the floor more inspiring. Find your own comfortable way to paint! You learn a lot more about the world and yourself with painting. That's how powerful it can be. It should be beautiful creation. To get a good painting, you should devote both your heart and mind. The whole world is at your hand. After painting for some time , you'll understand. Painting requires one to have a concentrated mind. 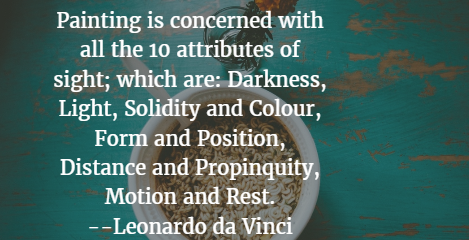 Painting is a language in itself. Observe and learn from the real world, and then after enough practice, you can truly create. It's a state of spirit. Server responsed at: 04/20/2019 10:56 p.m.